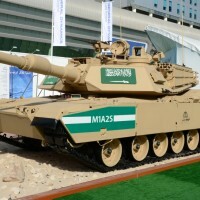 Note: Saudi M1A2 and 58 ex-US M1A1 to be upgraded to M1A2S configuration. 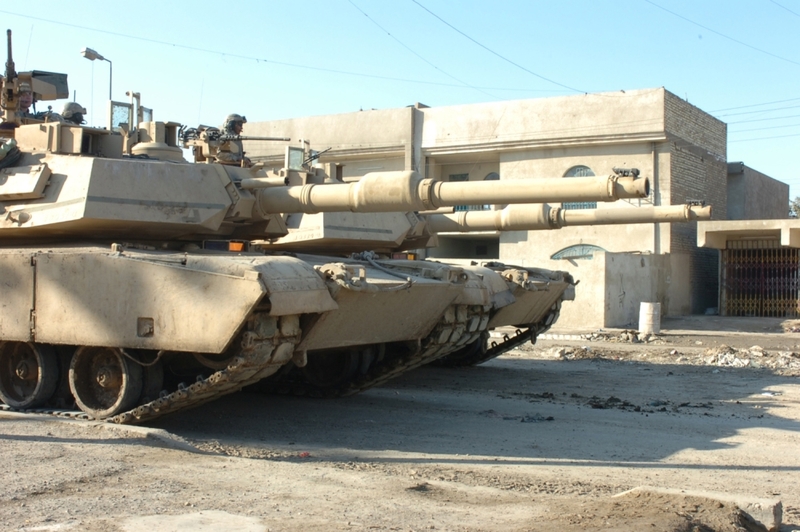 The M1A2S is a rebuild of the existing M1s to ‘like new’ condition. 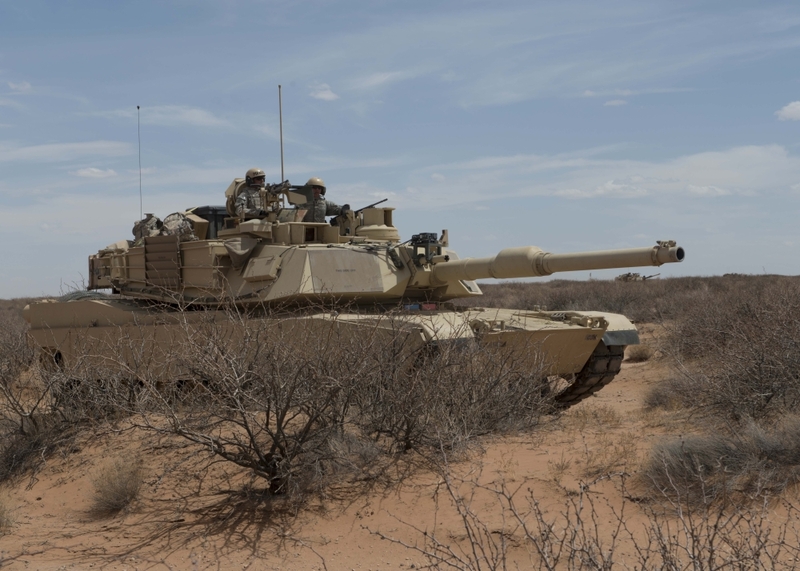 “M1A2 Abrams.” General Dynamics Land Systems. 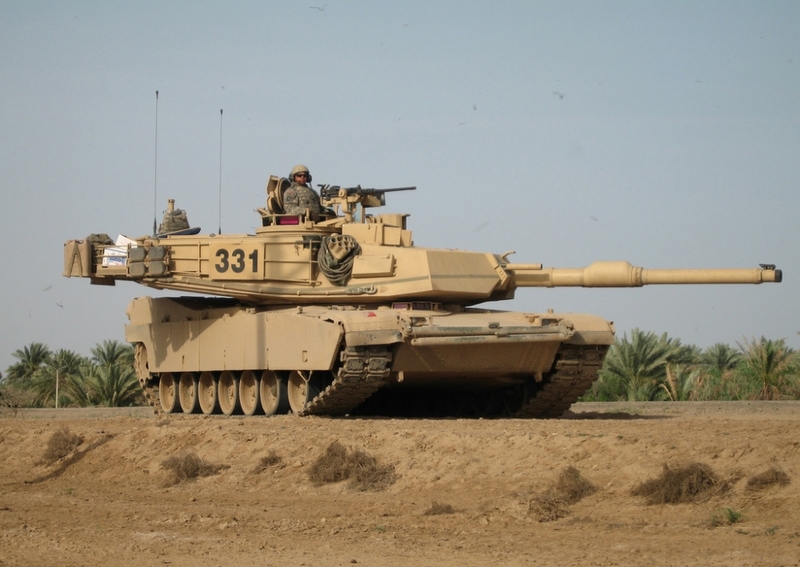 General Dynamics, n.d. Web. 21 Oct. 2013. 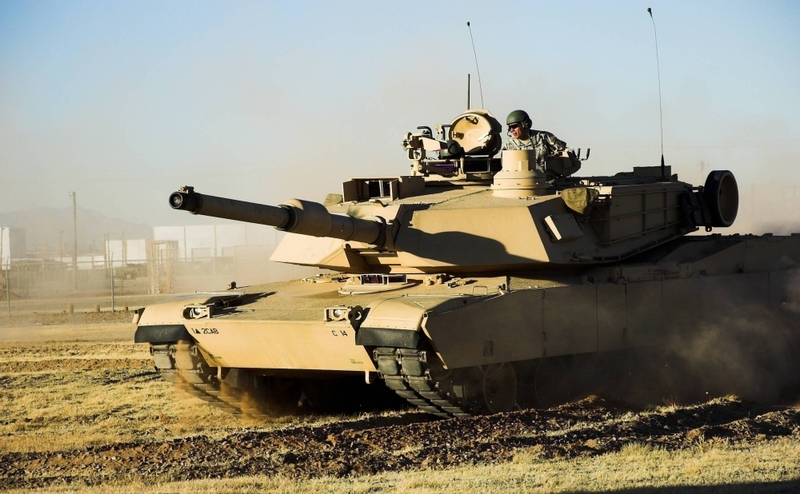 “M1A2 Abrams, Main Battle Tank.” Army Guide. ATEN, n.d. Web. 21 Oct. 2013. 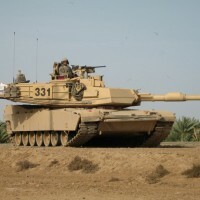 “M1A2 Abrams.” Military-Today. N.p., n.d. Web. 21 Oct. 2013. 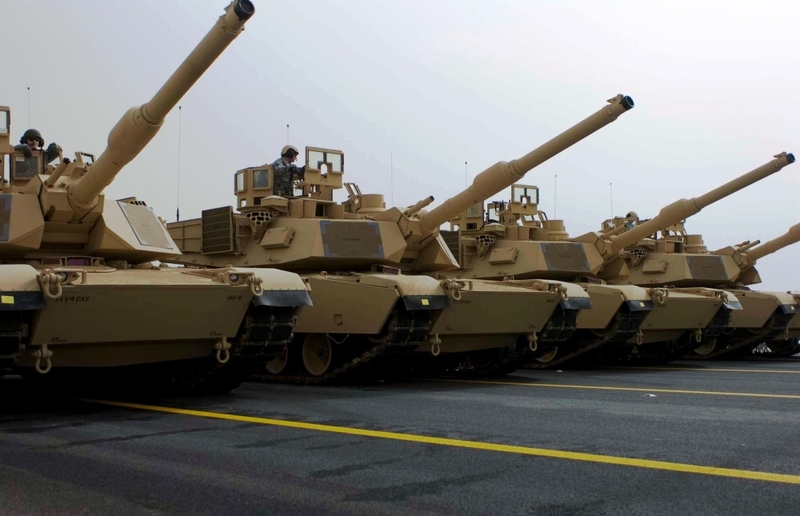 “M1 Abrams.” Military Factory. N.p., n.d. Web. 20 Oct. 2013. 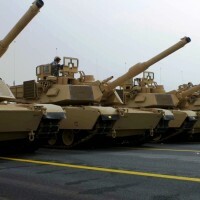 “General Dynamics Awarded $133 Million for Abrams Tank Production.”General Dynamics Land Systems. 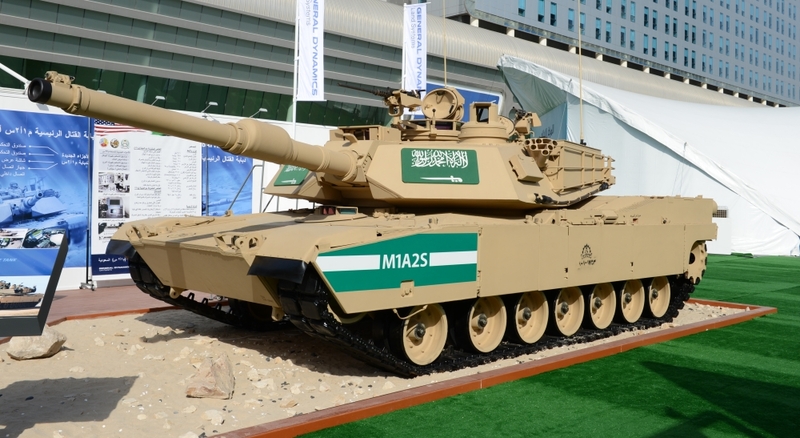 General Dynamics, 8 Jan. 2013. Web. 21 Oct. 2013. 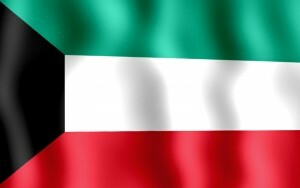 The State Department has made a determination approving a possible Foreign Military Sale to the Government of Kuwait for recapitalization of 218 M1A2 tanks and related equipment, support, and training. 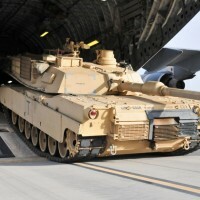 The estimated cost is $1.7 billion. 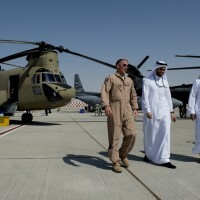 The Defense Security Cooperation Agency delivered the required certification notifying Congress of this possible sale on December 12, 2016.